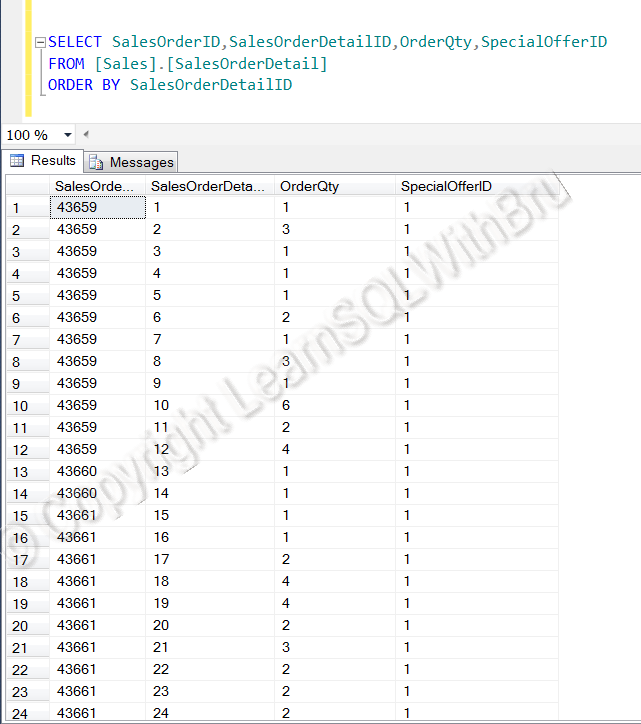 This entry was posted in Learn SQL Server, Scripts, SQL Server Development and tagged New Features, SQL Server 2012, T-SQL by Brumedishetty. Bookmark the permalink. Hi , I am so glad your bringing back SQL Tidbits. Eagerly awaiting for it. Good to hear that Arvin. 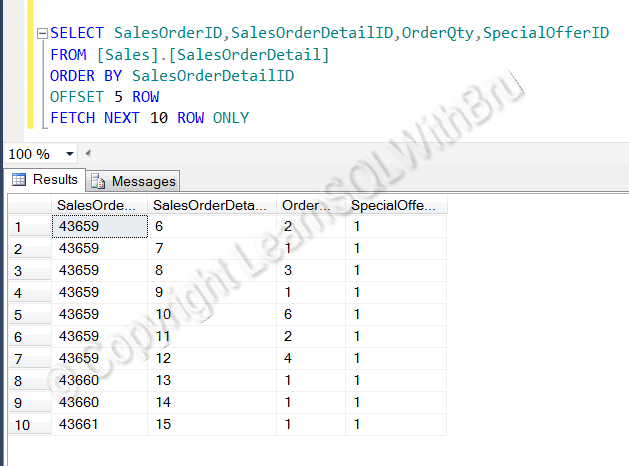 In fact I too am eager to post a lots of SQL tidbits, and hopefully this time, continue them on and on and on..